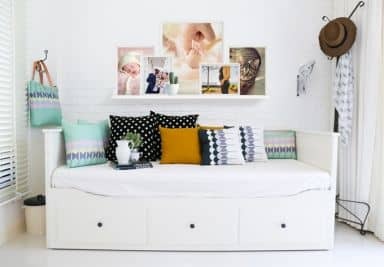 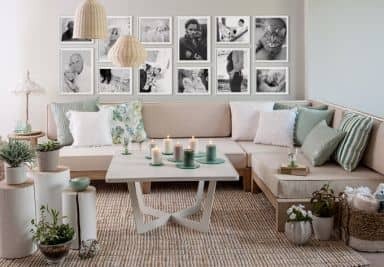 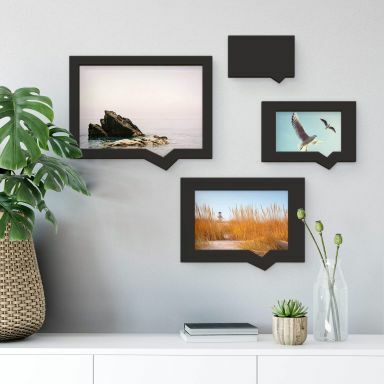 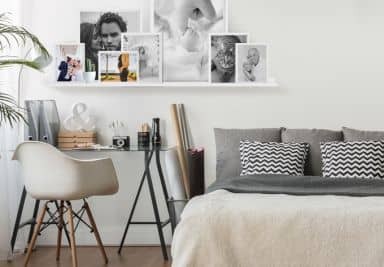 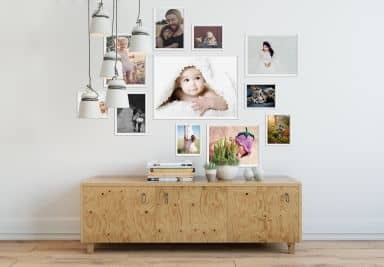 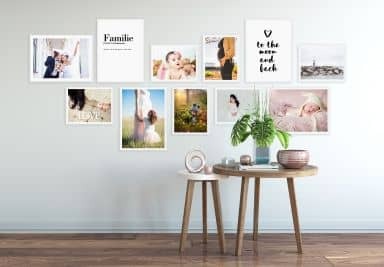 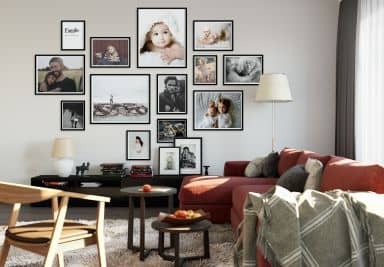 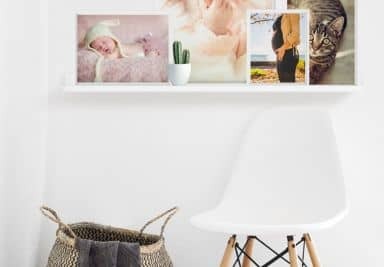 Instead of keeping beautiful photos of your family and friends in the drawer or on the computer, why not exposing them on the wall using our beautiful photo frames? 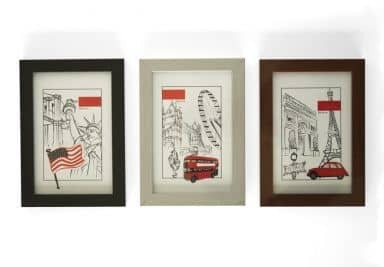 We have a great variety of frames. 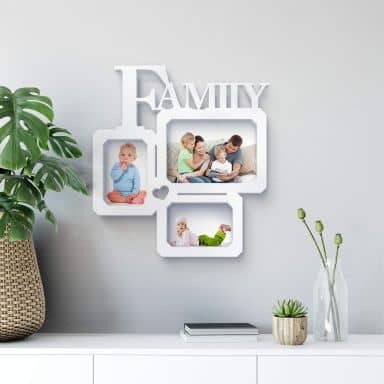 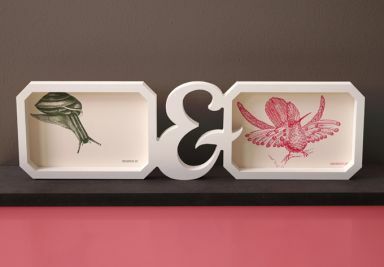 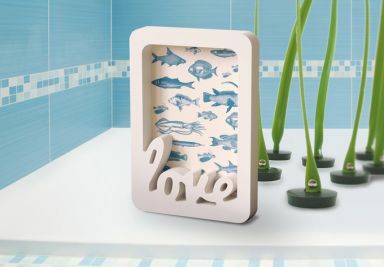 For example original 3D photo frames made of 19mm or 5mm lightweight PVC foam with “Love” or “Friends” writings, or traditional frames available in different sizes and 3 colours: black, silver and brown. 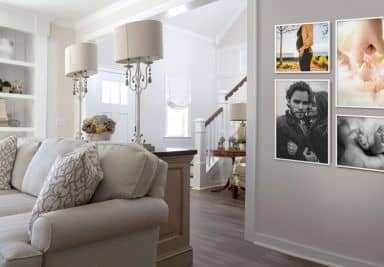 Moreover, wall stickers go very well together in combination with photos! 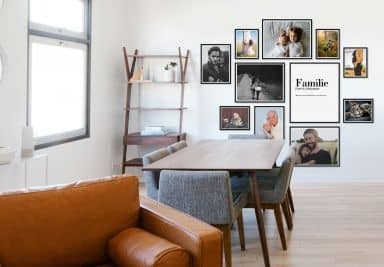 We have many sets with both stickers and frames available for you: lovely trees that can be turned into family trees, butterflies, hearts and more! 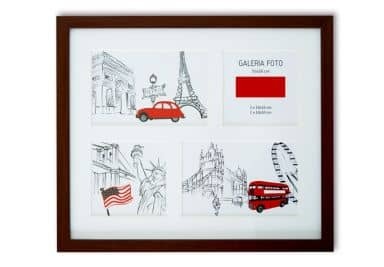 Every set includes a number of frames, but if it's not enough you can order more separately. 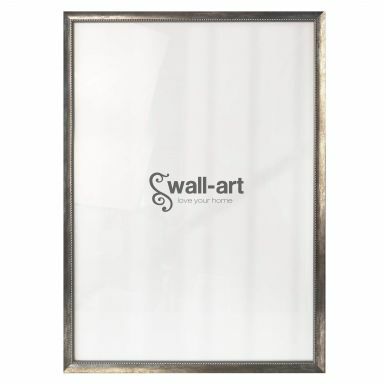 Frame your favourite posters with these poster frames. 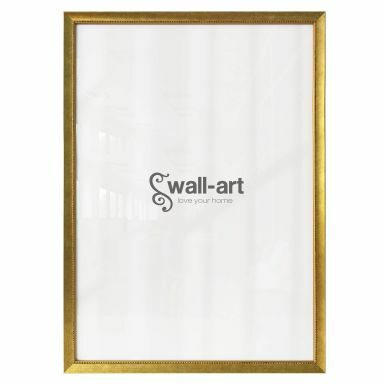 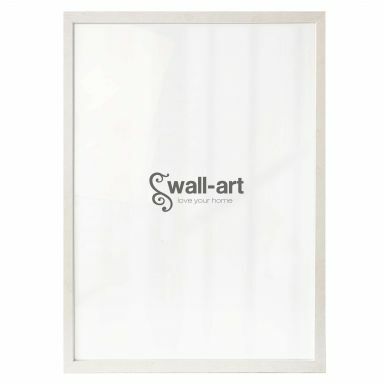 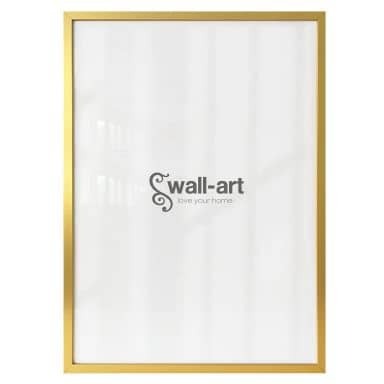 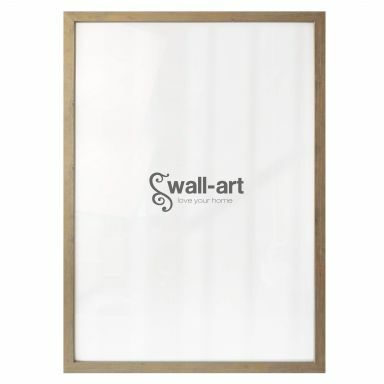 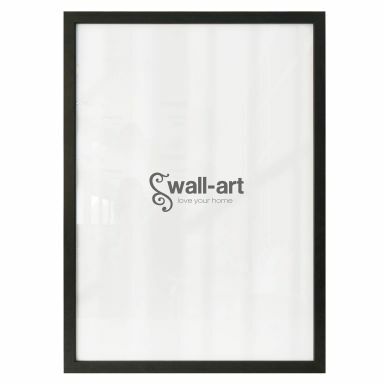 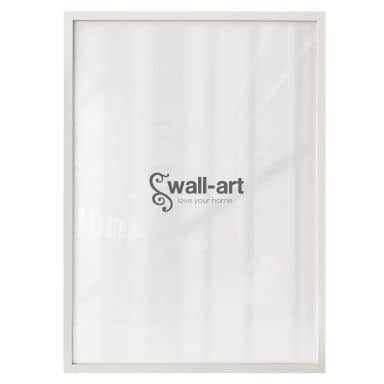 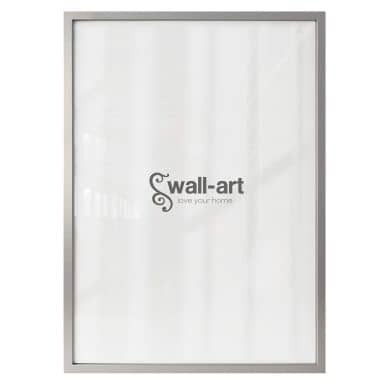 At wall-art you can order both the frame and the poster. 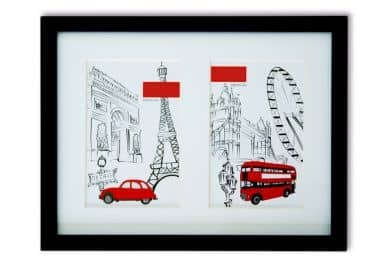 Only -1 left - order fast!